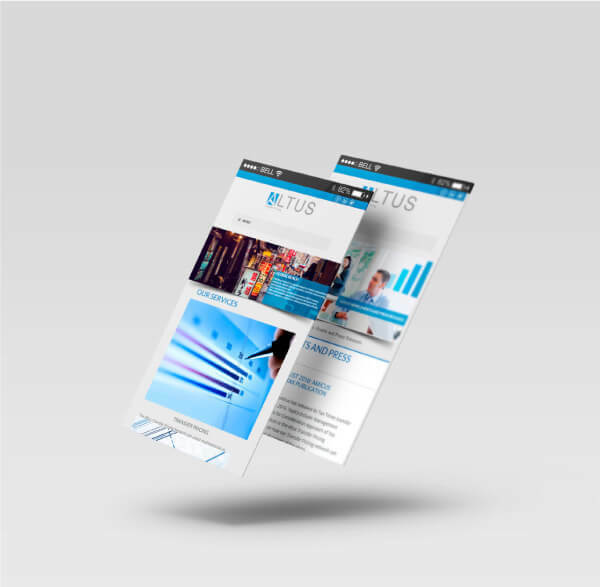 The Altus Network is a global network of senior independent advisors in transfer pricing, valuation, business restructuring and dispute resolution. 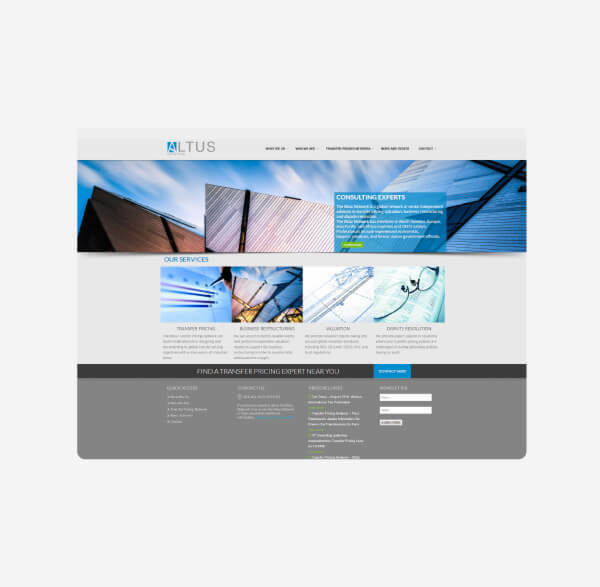 They needed to redesign their website using Wordpress as CMS (Content Management System). Custom programming was made to create the network directory, both for partners and for offices locations. Also, filters were applied for categories and article types on the news section. 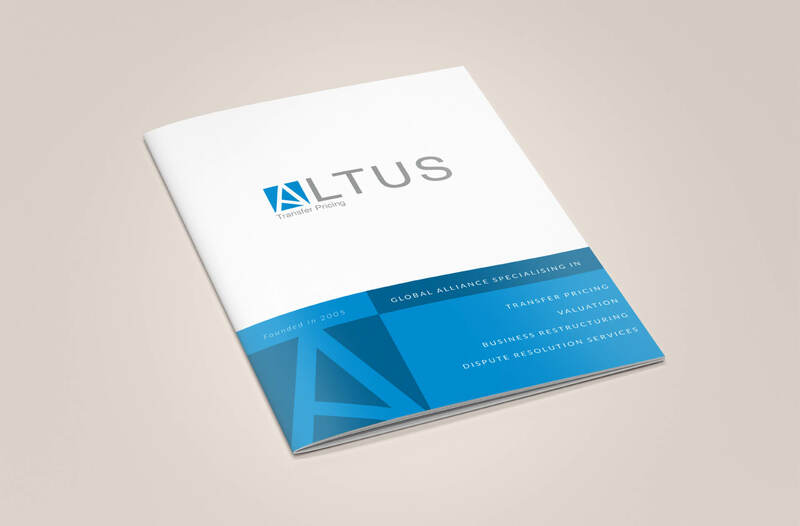 We did our best to give Altus a great look, both in the website and the digital brochures.